* This product consists of a job ad plus a job alert that is sent to jobseekers. 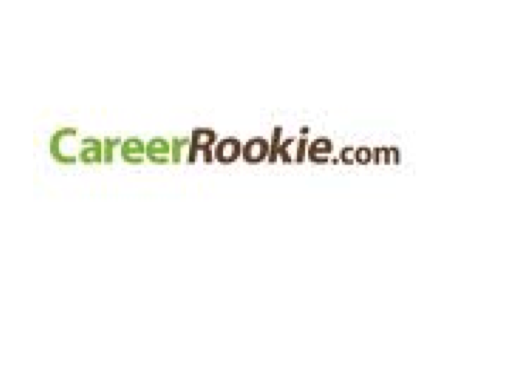 CareerRookie.com is part of CareerBuilder – of which the online career site, CareerBuilder.com, attracts 23 million unique visitors in America. CareerRookie.com connects students and recent graduates in search of an internship, part-time job and entry level roles with employers. Users can also post CVs, read the latest news about companies and the industry, register for automatic job alerts, view local job markets and read advice on everything from writing a CV to being successful in your job – all from the perspective of an entry level candidate. 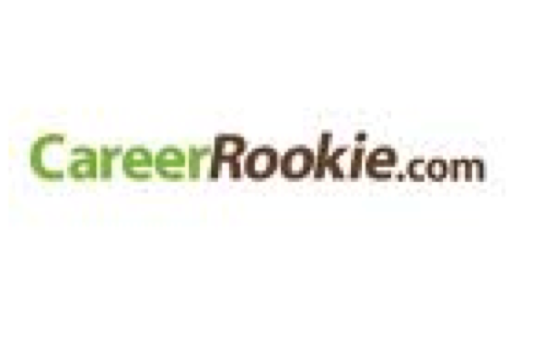 CareerRookie.com attracts 35,000 visitors every month. This product consists of a job ad plus a job alert that is sent to jobseekers. The vacancy is also crossposted on Careerbuilder.com + Google for jobs and Careerbuilder’s American partner network.